At planthirenow.co.uk, we know that your time is of the essence and we also know that our customers want a service that is cost effective. 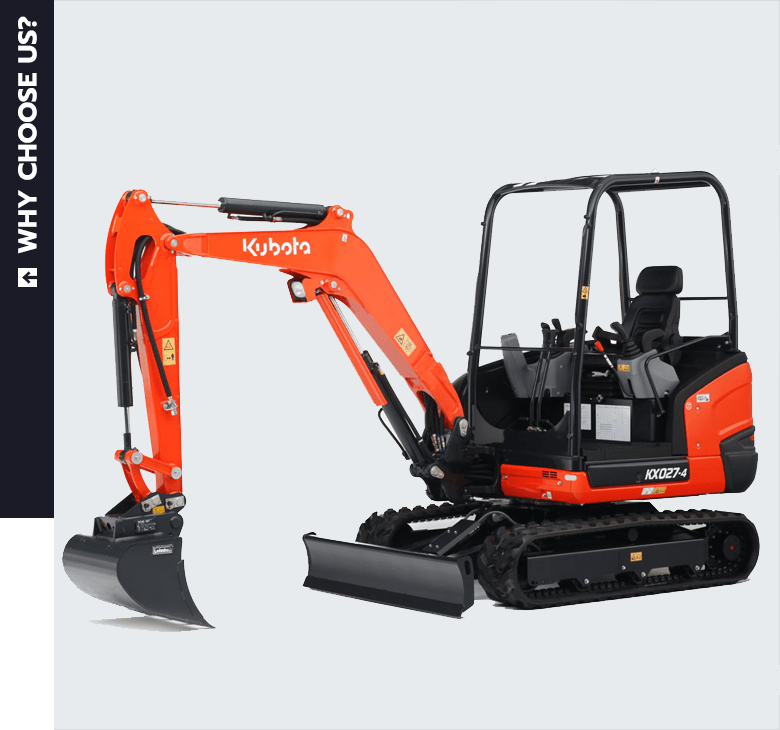 We believe our diggers and excavators are available to hire at the cheapest prices on the net – not only that but if you’re local – in many cases we can deliver the equipment you require to you the very next day. 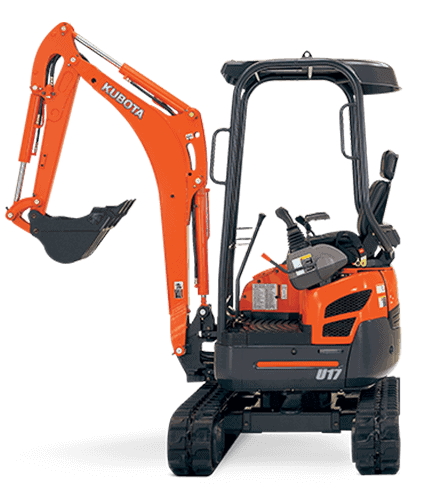 We specifically cover Birmingham and it’s surrounding areas – this is because we own all of our mini diggers and plant hire equipment and as a result we can offer all of our customers the best prices with the swiftest of deliveries. 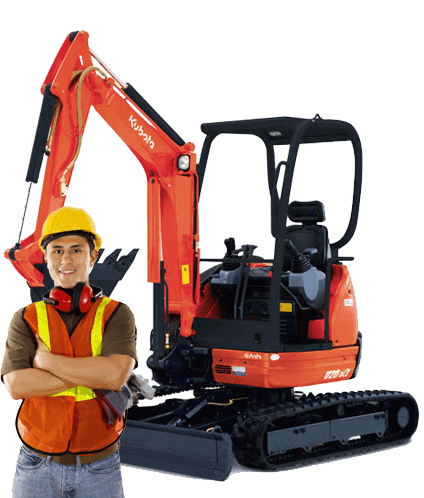 We offer a range of services including site clearances, ground leveling, ground excavations etc. Whatever application you require a digger for – we have qualified drivers to operate and carry out tasks to your exact requirements and instruction. With 30 years in the trade, we know that our customers want a simple transparent pricing system. So that’s we have done – the price you see is the price you pay. No hidden charges, no disclaimers and nothing to catch you out or off guard. Have any questions? Please get in contact by calling us on: 07850 254012. You can hire both a mini digger and a driver. With this service, we are able to provide a large list of services. You hire and project manage - we dig! Micro diggers are great for fitting into areas with restricted access. They're perfect for garden clearance, digging ponds and digging foundations. 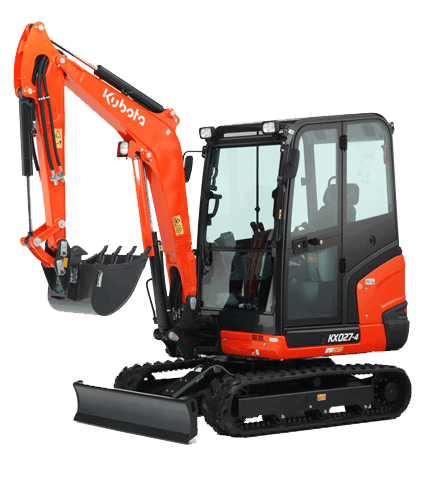 We hire out state of the art Kubota mini diggers. You can reach a depth of 2.2m and they're ideal for digging, heavy lifting and much more. 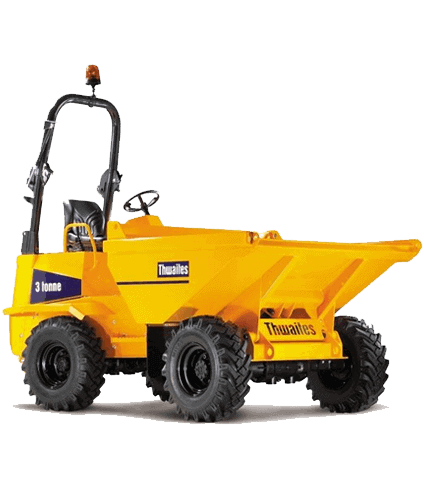 Thwaites 3 tonne dumpers available to hire. 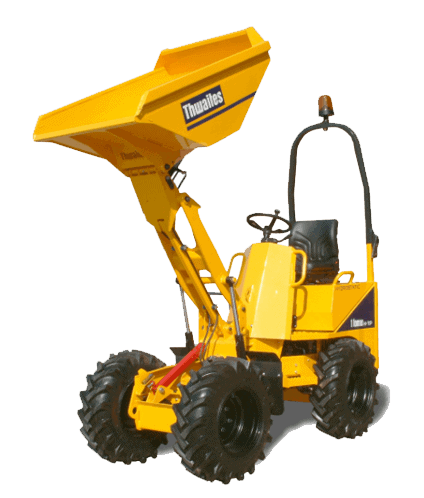 With the ability of its 1.5 tonne counterpart - the 3 tonne dumper is commonly used to move and relocate soil. We provide a comprehensive plant and machinery hire service, specialising in the hire of not only our plant equipment but also an operator. For £200* per day our equipment plus a driver can be hired. This will provide you with a highly experienced plant operative that will absolutely ensure that your job is completed efficiently, rapidly and to the very highest of professional standards. Hiring both the equipment and driver will speed up your project considerably and result in making the job safer and a lot more efficient. Whatever your requirements are, we can cater for them. If you know what you’re doing and would like to hire our machines – no problem! Want a swimming pool installed and need an experienced operative and excavator – we can help you there too. We can cater to your every need. Our operated plant hire service is available to each and every one of our customers whether it be for a day or 3 months. We constantly aim to provide the most convenient, cost effective and the high standard of service possible. We offer a fantastic service, seven days per week. 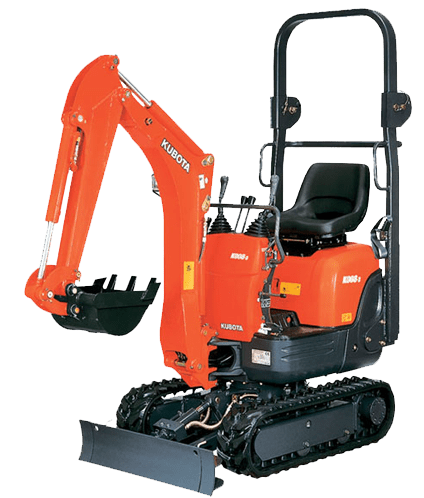 Our modern mini digger machines are kept in excellent condition and our professional and highly experienced drivers will ensure that you receive a fantastic personal service at all times. Our rates are highly competitive and we have lots of skilled operators. Hire with us and save time and money! Depending on how busy we are, in many cases we can provide next day hire! Get in touch and discuss your project with us. There are many services that we can provide that are not covered on our website. We work extensively with architects, local authorities and large corporations, providing a plethora of unique and diverse services. Get in touch by calling 07850 254012 or by filling in the contact form.